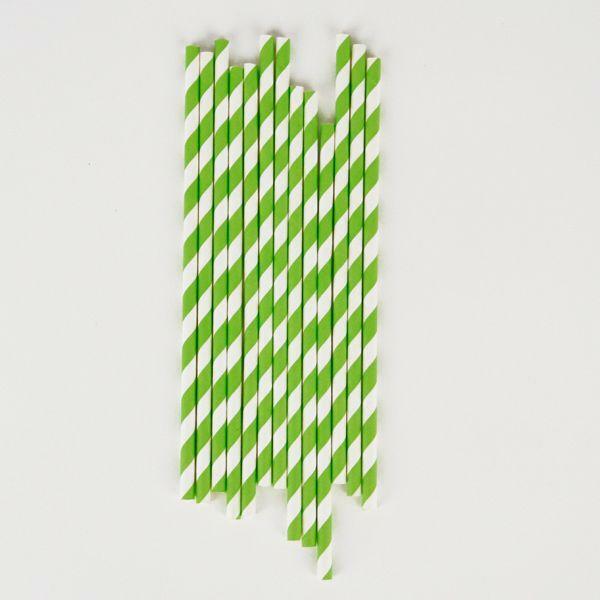 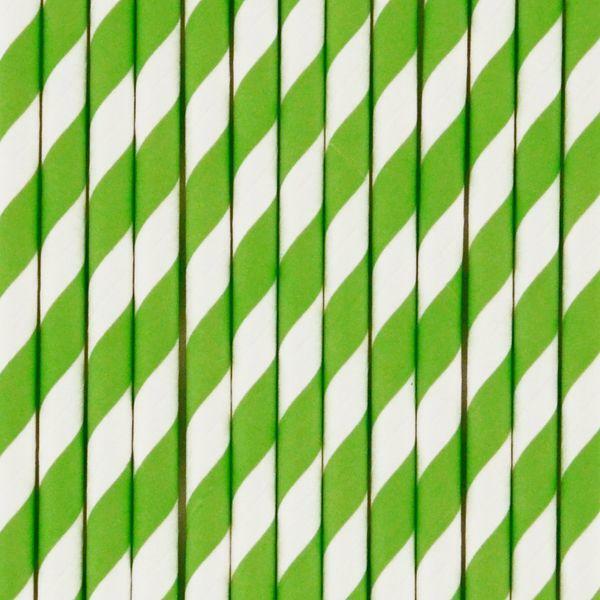 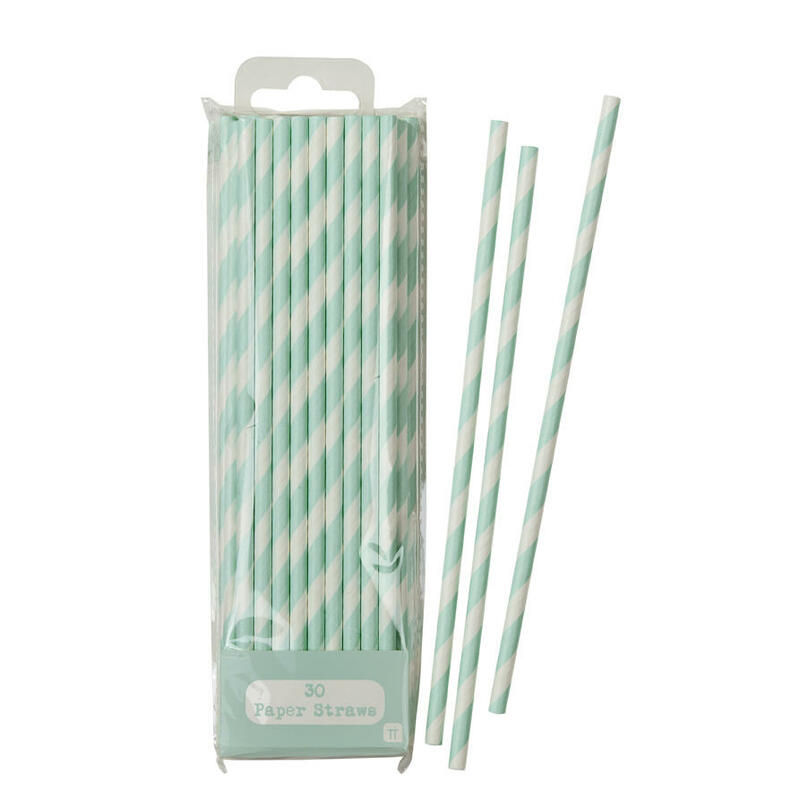 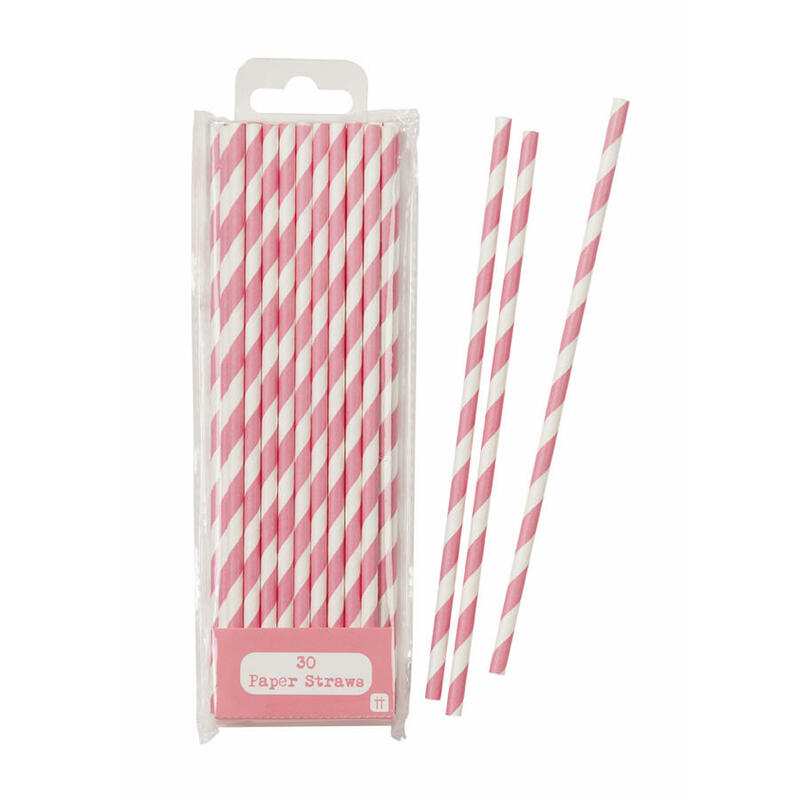 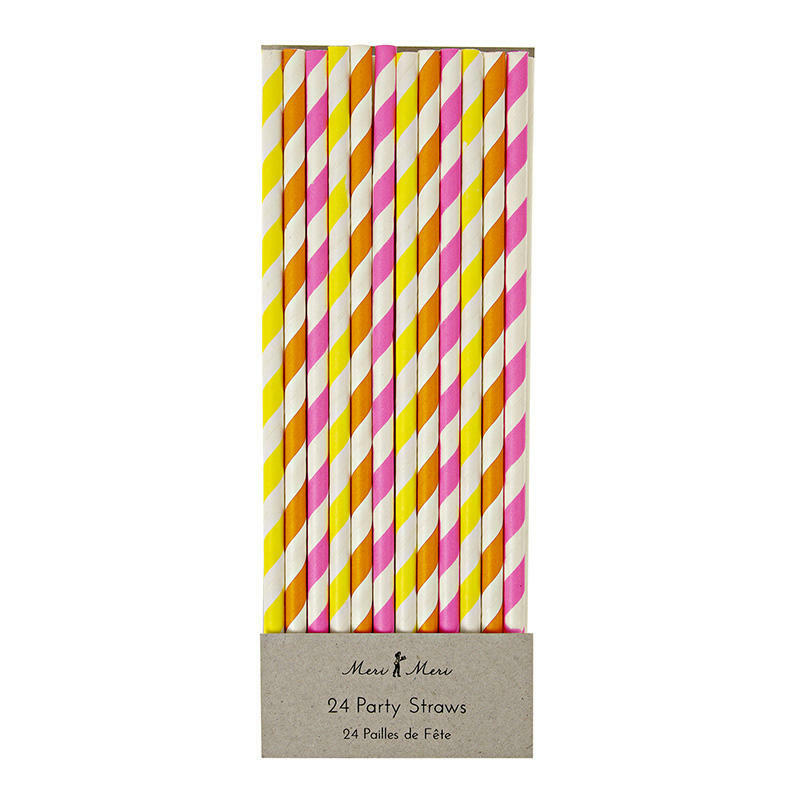 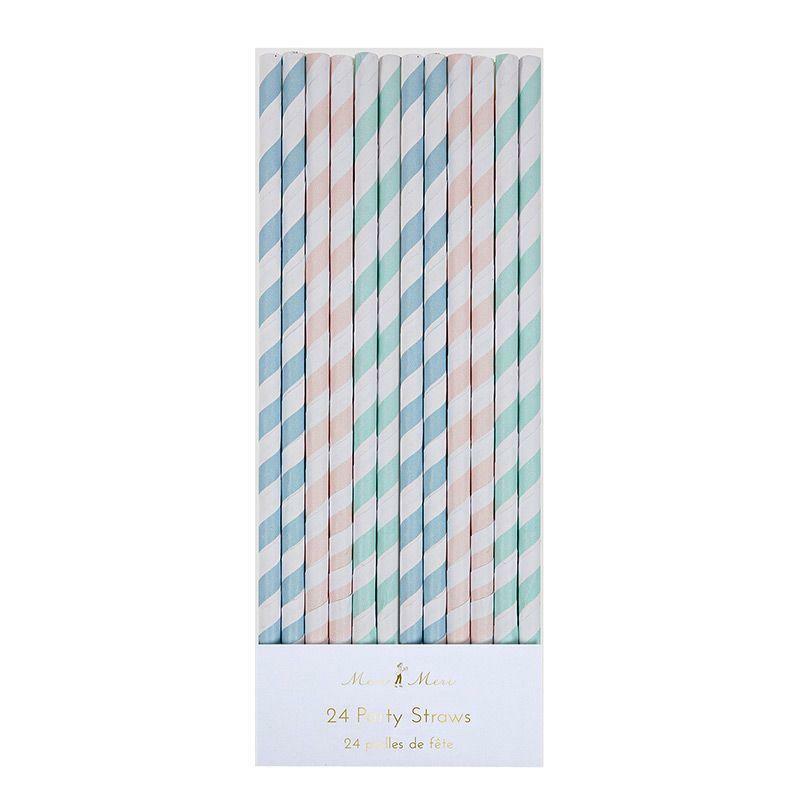 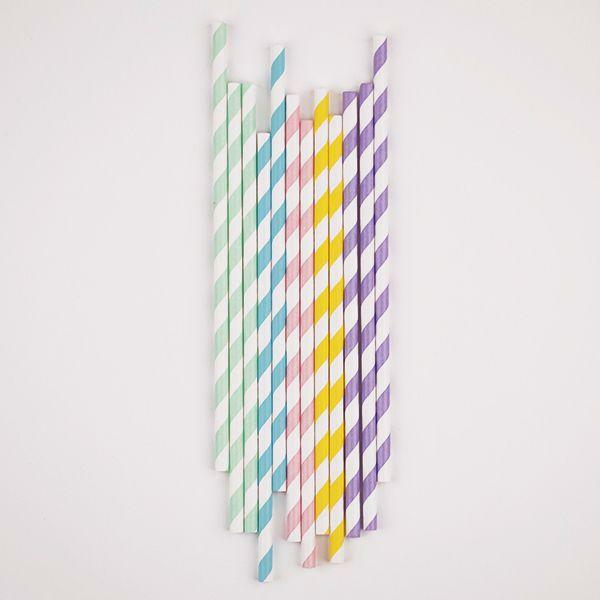 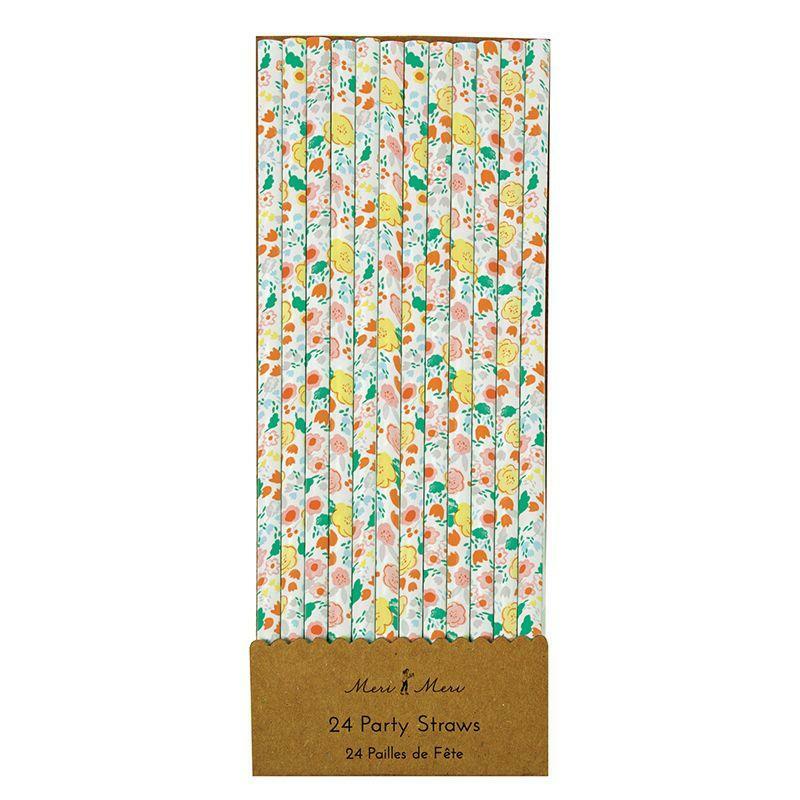 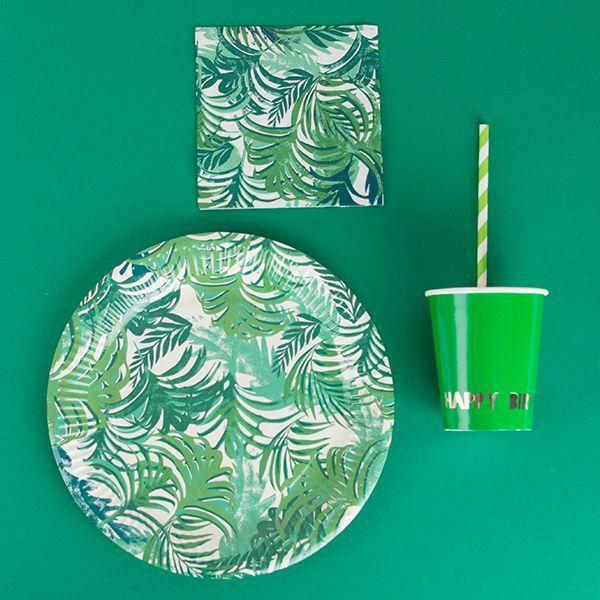 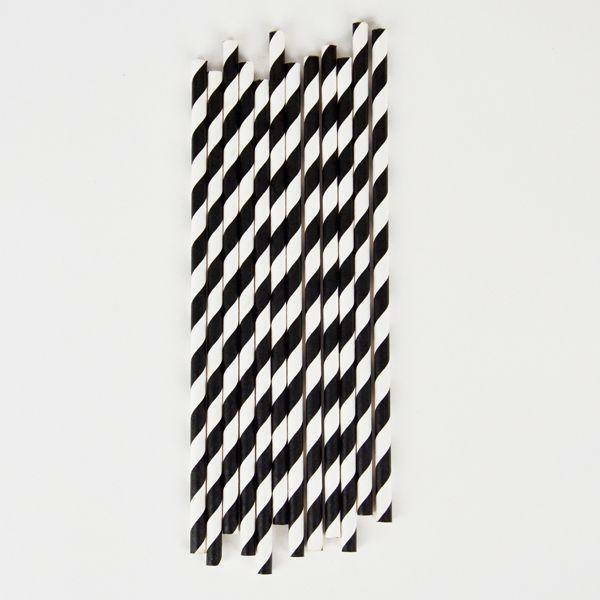 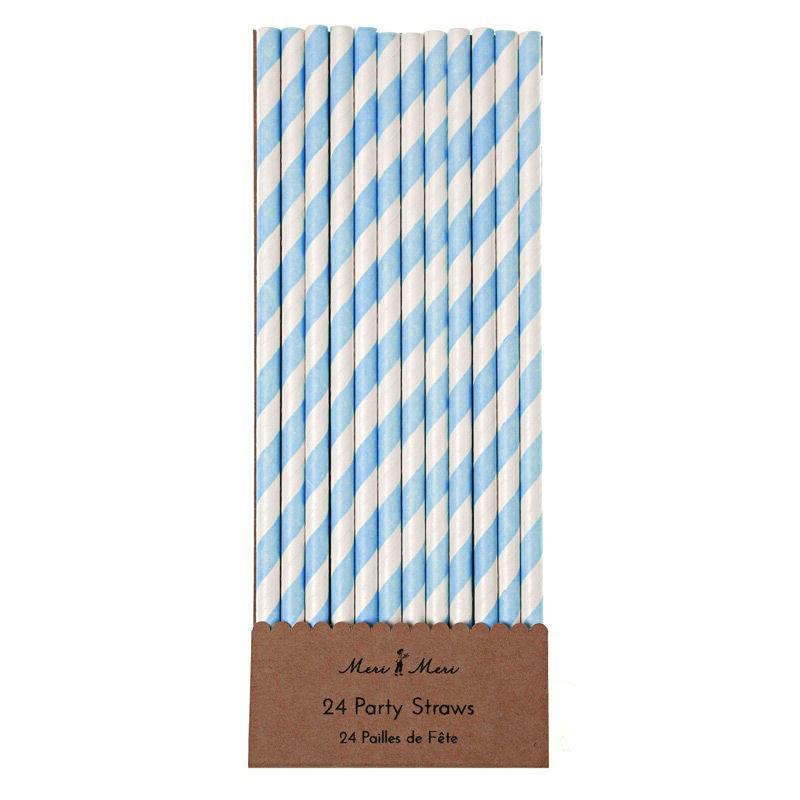 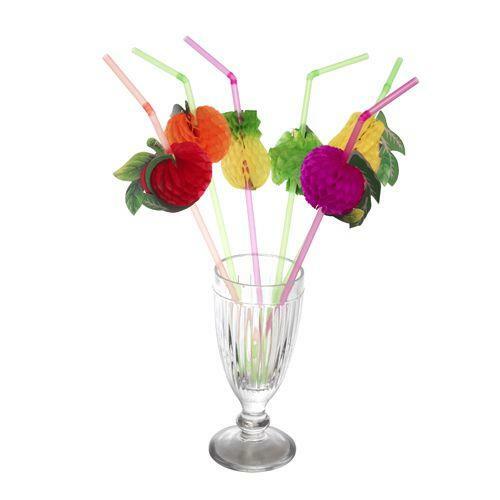 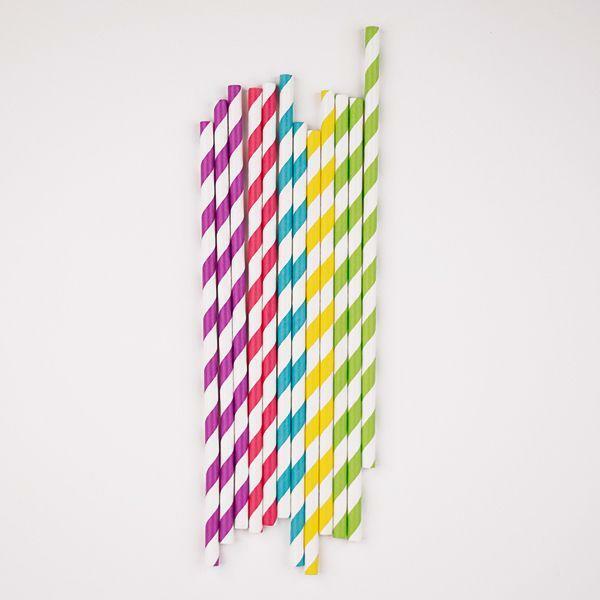 25 lime green and white striped paper straws which add a vintage touch to any party. 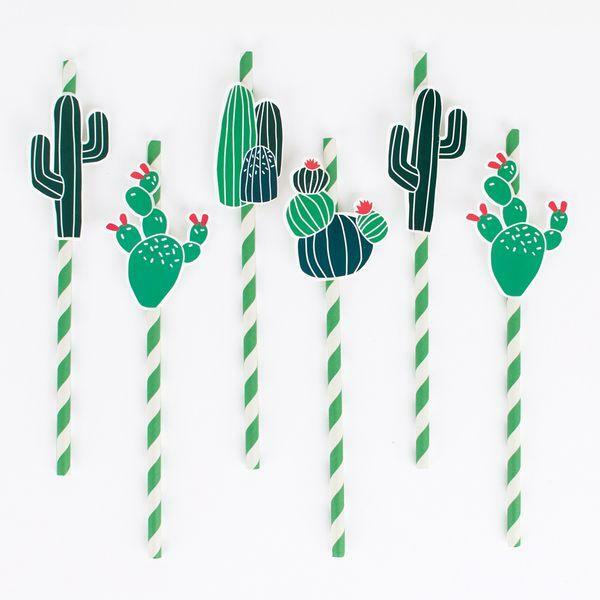 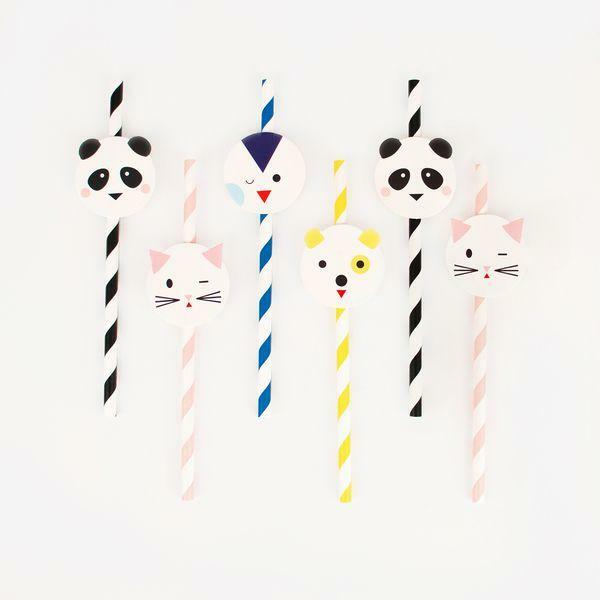 To use as knights' swords, wizards' wands or maybe just to decorate the table! 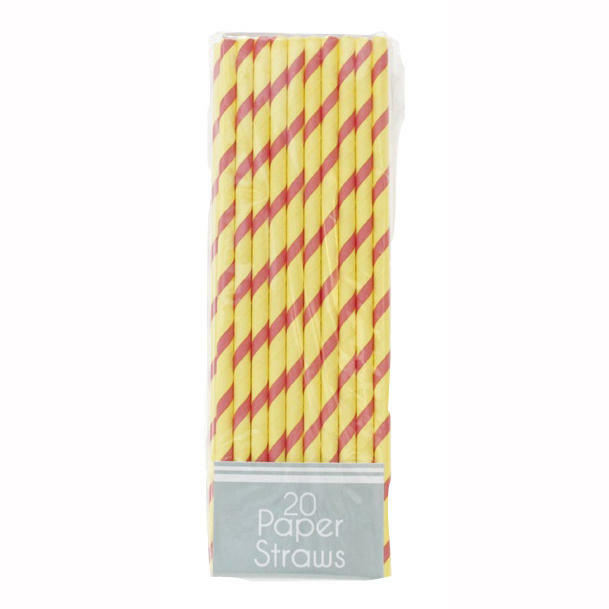 Straws measure 20cm. 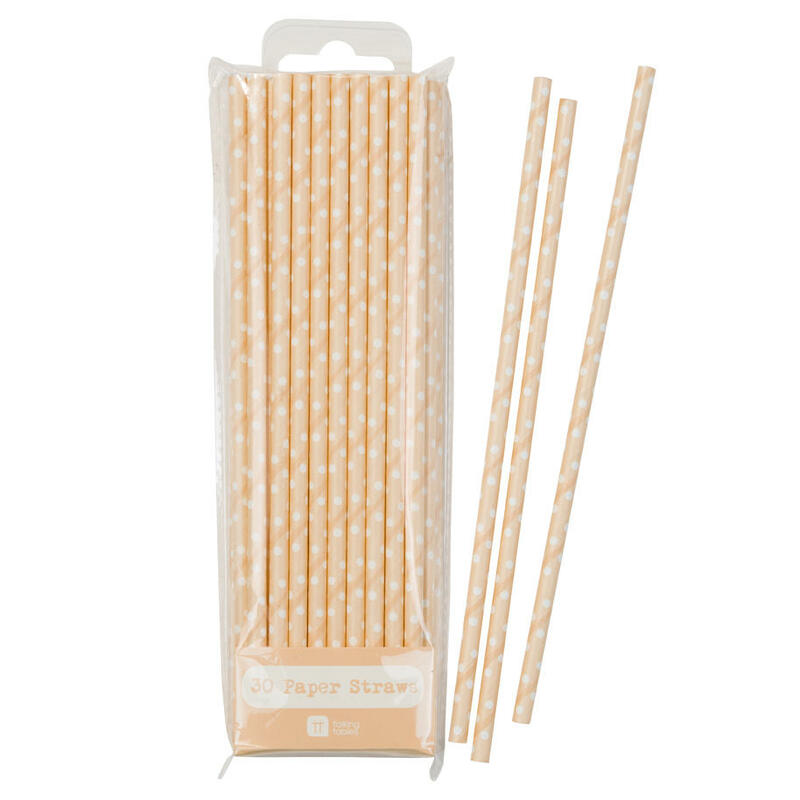 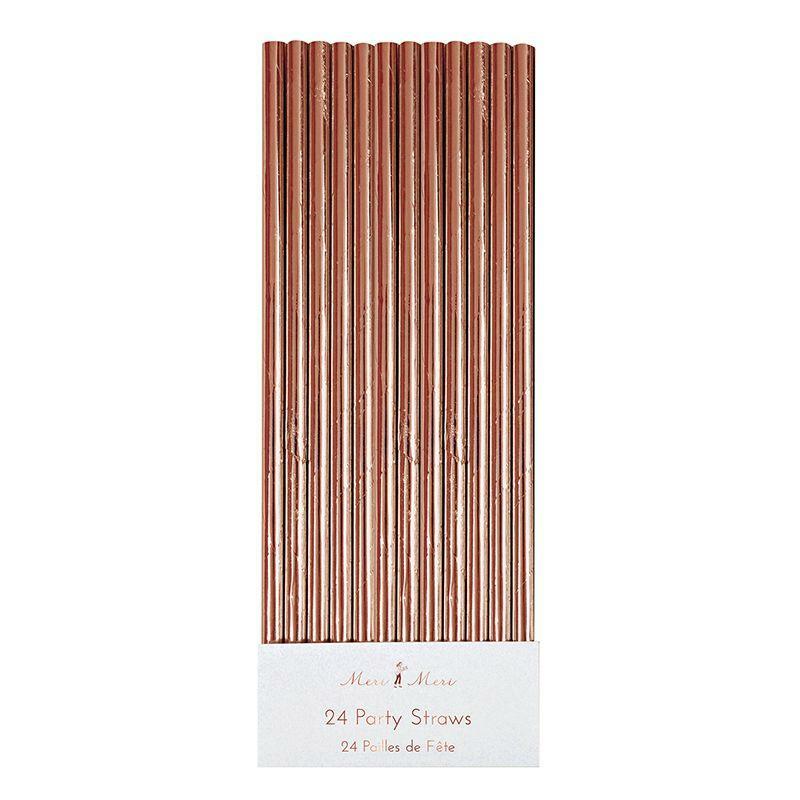 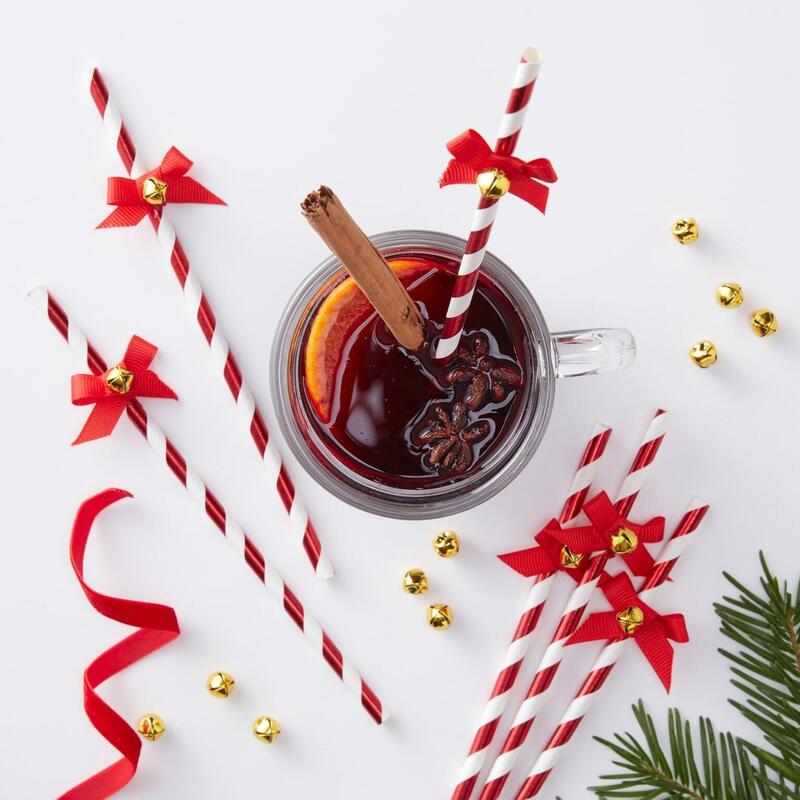 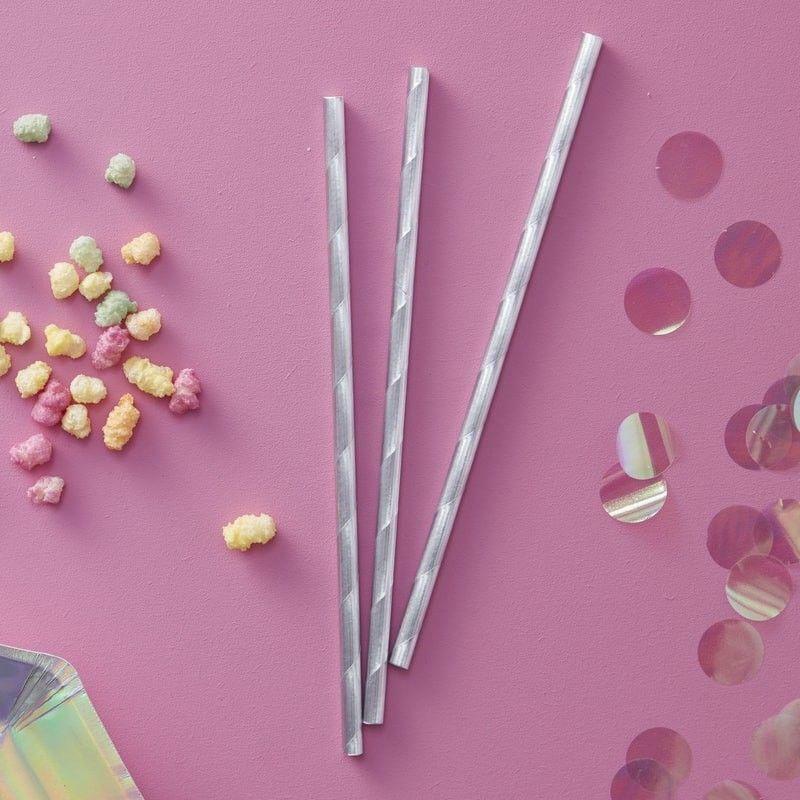 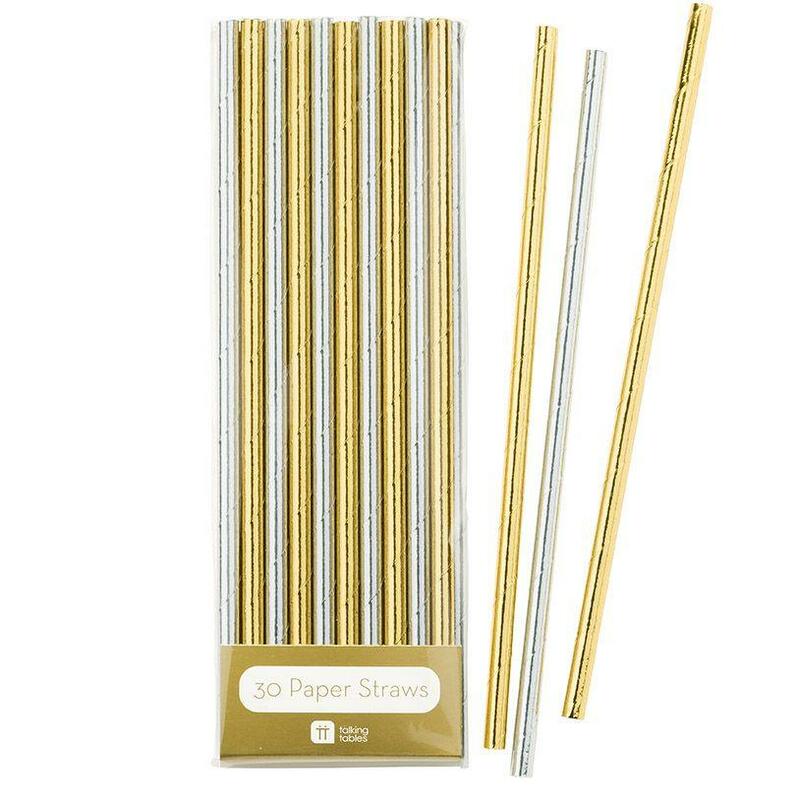 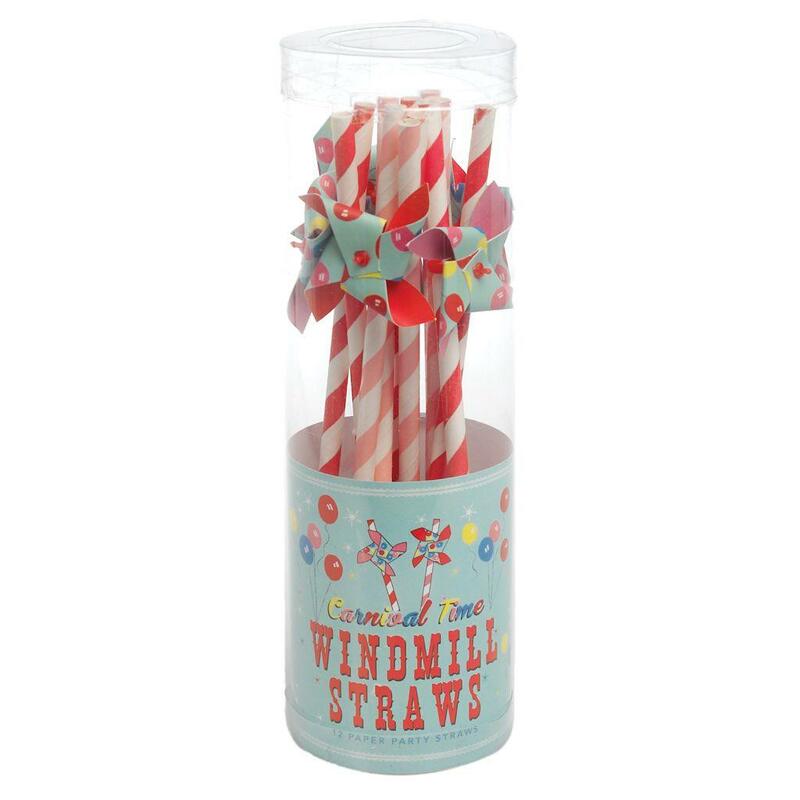 Warning: These straws are made from paper, so if they are left in contact with liquid for a prolonged period of time they will begin to soften!